Nice rich contrast in this one. this is lovely. 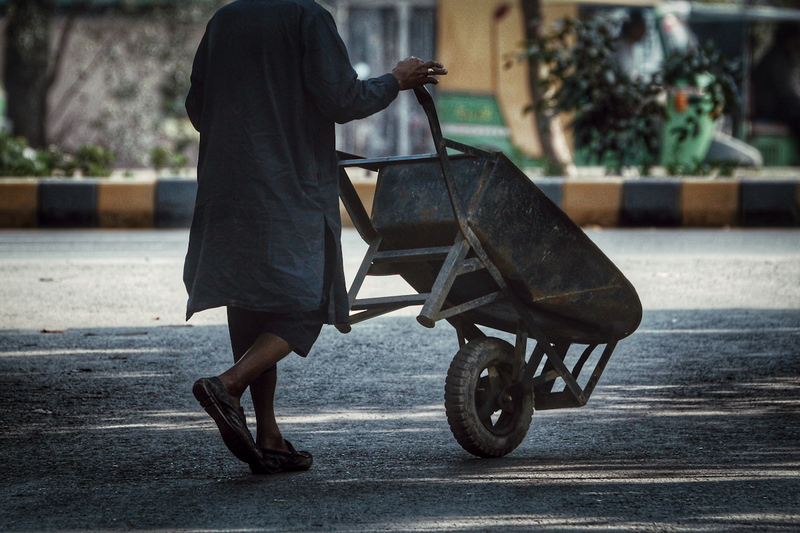 I like the elegant position of the right hand just guiding the well balanced probably empty wheelbarrow. Proudly hosted by Sargasso Networks. Current Server Time: 04/18/2019 08:55:19 PM EDT.